Outkast.comNow that Outkast has reunited for a tour, many have begun to speculate about whether or not the duo is working on a new album, which would be their first offering since the 2006 Idlewild soundtrack. In a backstage interview during the NBA All-Star Weekend in New Orleans, Big Boi cleared up rumors surrounding a follow-up project. Instead, Big Boi plans to give fans his solo mixtape inspired by HBO’s hit series Game of Thrones. 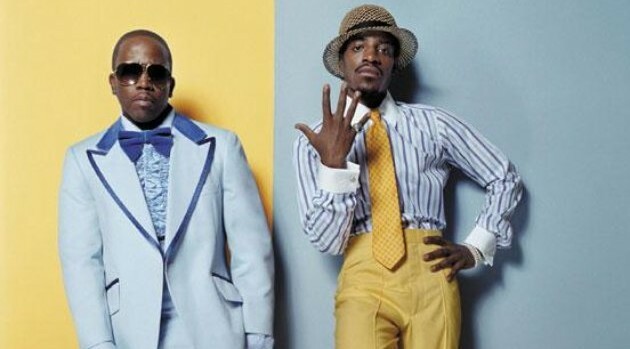 Outkast is expected to announce more dates for their upcoming tour soon.